An essential component of the generator is the alternator, which converts the energy produced by the engine into electricity. 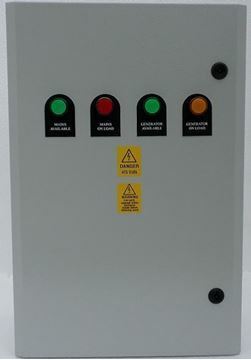 We supply a range of high quality alternator mounted engine control panels. 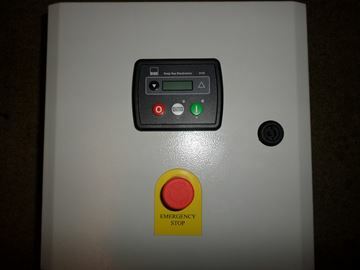 Products include auto-start (load sensing), key start and remote start control panels, as well as automatic mains failure panels and module. 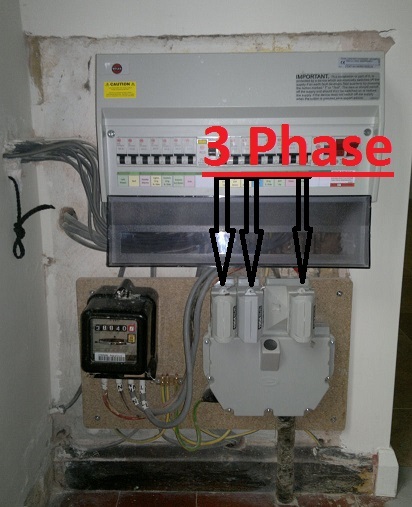 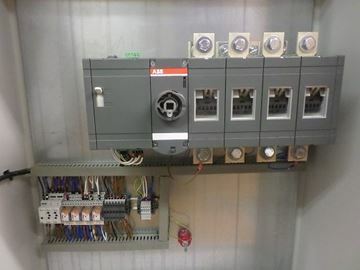 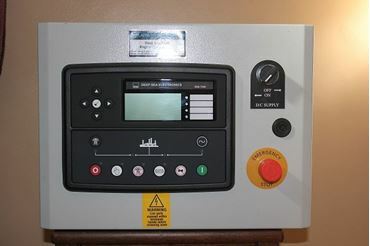 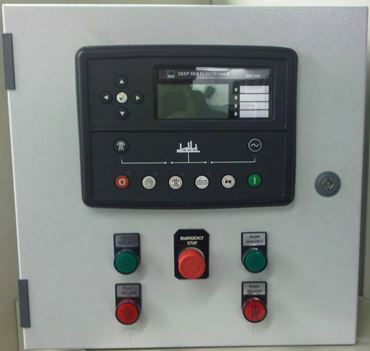 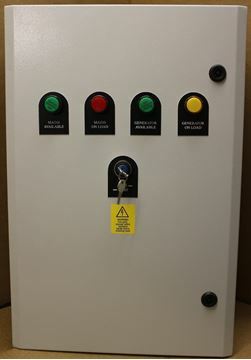 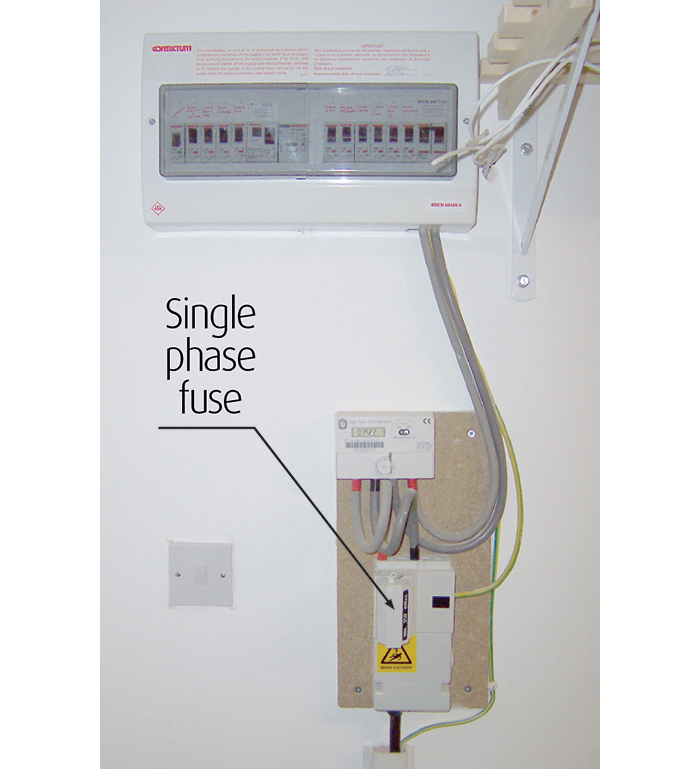 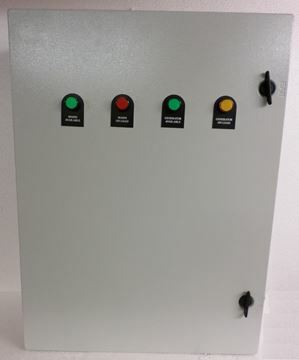 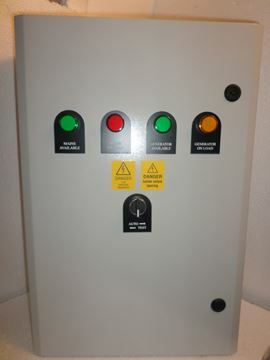 Blades Power Generation Basic Remote Start, Generator Control Panel The Remote Start Generator control panel using a DSE 3110 is used For generator control with a two wire start facility for a ATS Panel Mounted all into a 300 High 300 Wide 200 Deep All Steel Enclosure. 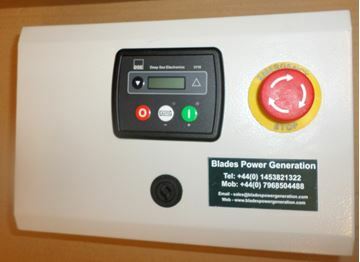 Blades Power Generation Basic Remote Start, Generator Control Panel The Remote Start Generator control panel using a DSE 7220 is used For generator control with a two wire start facility for a ATS Panel Mounted all into a 300 High 300 Wide 200 Deep All Steel Enclosure.